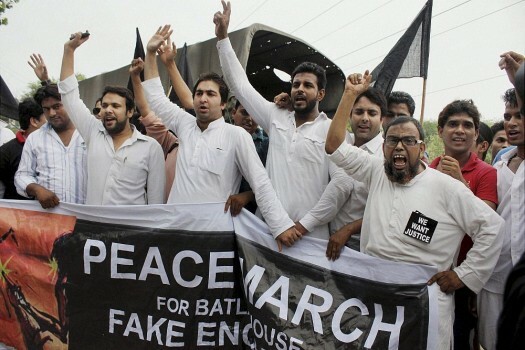 Residents take out a peace march demanding justice in Batla house encounter case in New Delhi. 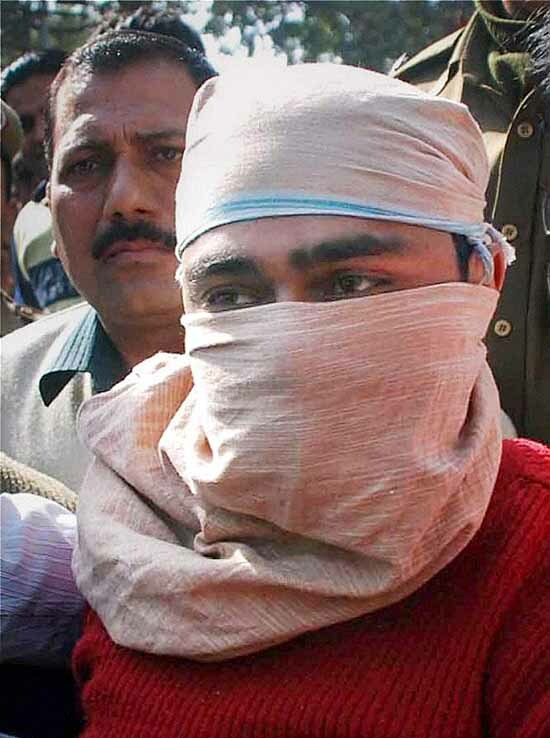 File: Indian Mujahideen (IM) terrorist Shahzad Ahmad is produced in a court in New Delhi in Feb 2010. 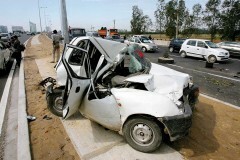 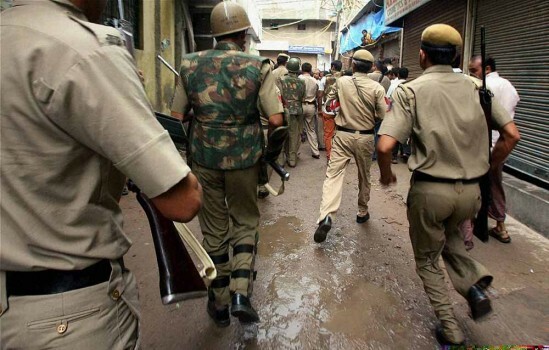 A Delhi court convicted Shahzad in 2008 Batla House encounter case. 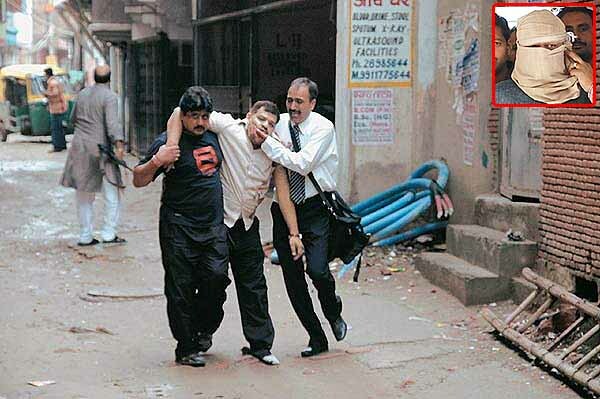 File photo of Inspector Mohan Chand Sharma who was killed during the Batla House encounter in New Delhi in Sep 2008. 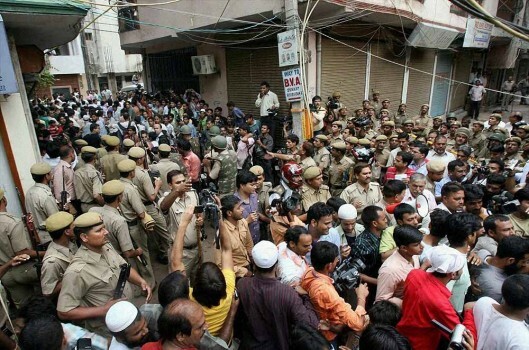 File: Police and residents during the Batla House encounter in New Delhi in Sep 2008. 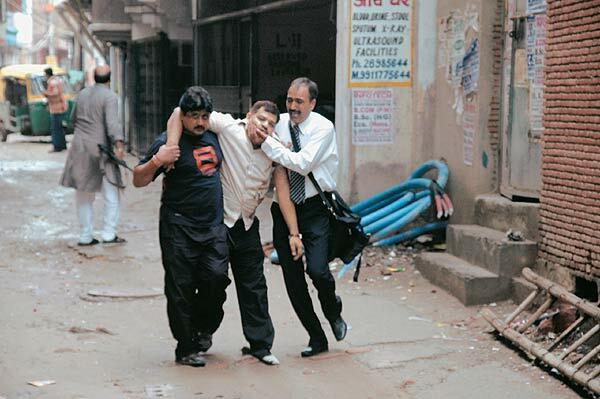 File: Policemen rush to Batla House during the encounter in New Delhi in Sep 2008. 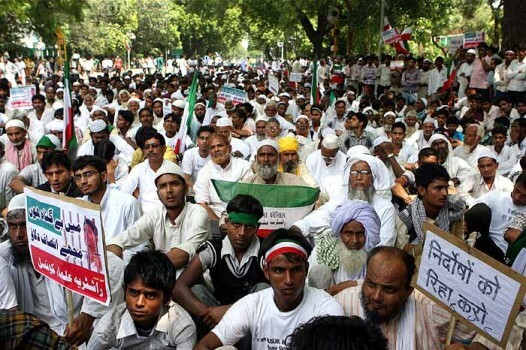 Members of the Rashtriya Ulema Council during protest rally demanding probe into Batla House encounter at Jantar Mantar in New Delhi. 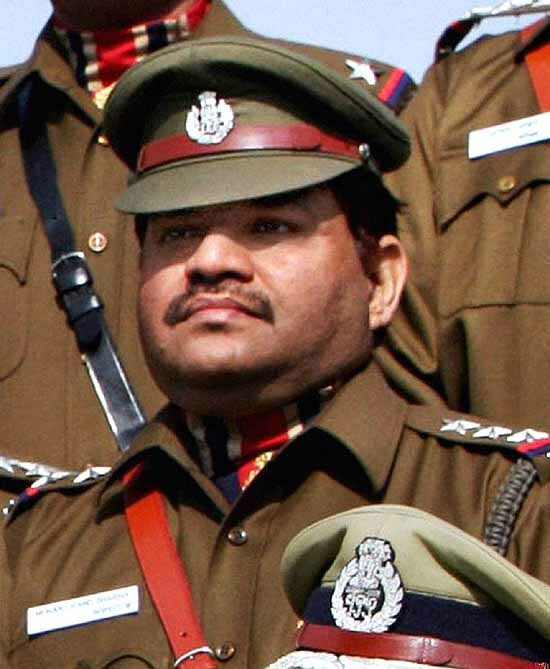 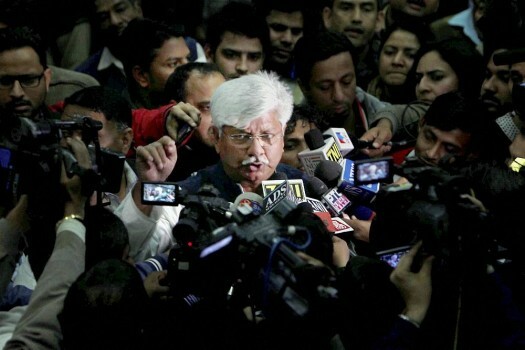 Ariz Khan was arrested by the Delhi Police's Special Cell.